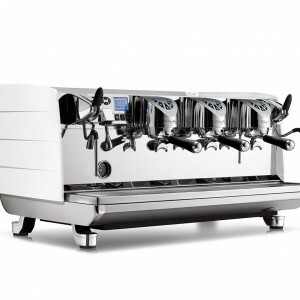 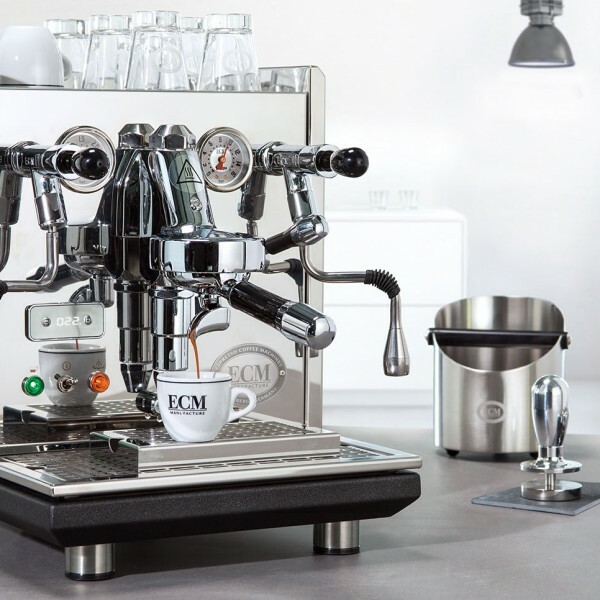 Rocket Espresso’s R58 comes with a 12 month manufacturer’s warranty on parts and labour. This excludes general wear and tear items and general servicing.Are you ready to transform your espresso experience? 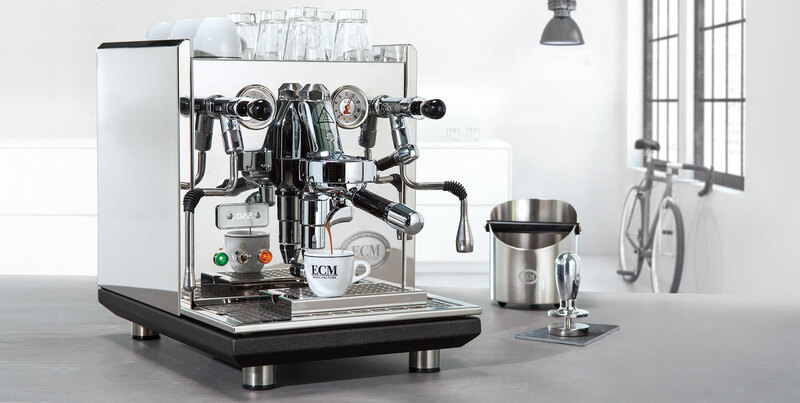 Buy your Rocket Mozzafiato coffee machine and fausto from Elixir’s online store for free shipping to all Australian locations!